Helen M. Pollard joined High Road in 2014 and is the executive assistant to the Managing Partner. She is also responsible for assisting two other Principal Partners. 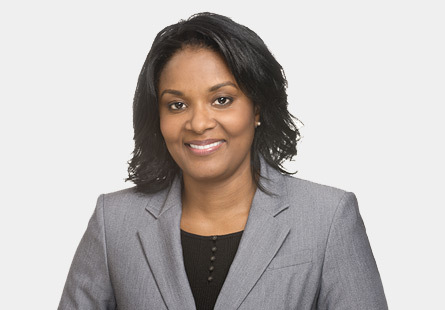 Prior to joining High Road, Helen was the executive assistant to the Head of the Merchant Banking at National Bank of Canada Financial New York office, formerly, Putnam Lovell NBF. Previously, Helen held a bilingual executive assistant position at KPMG, Caracas, Venezuela and an assistant position for the COO of Retail and High Net Worth Asset Management at Citigroup. Helen studied at the University of the West Indies and at Encoven Language Institute in Caracas, Venezuela. She is fluent in Spanish.